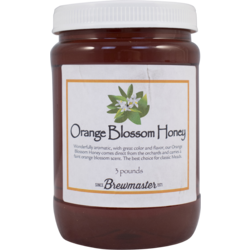 Mead is a fermented beverage made with honey. 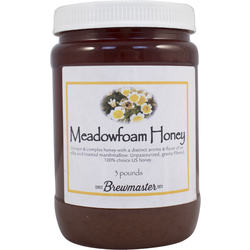 Various forms of mead have been made by cultures around the world for centuries. 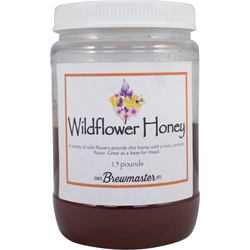 We have all of the equipment required, specialty honeys, and individual ingredients to meet all of your mead making needs.